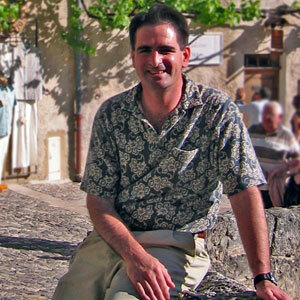 Dr. John Peauroi founded VDx in 2001. He is a 1990 graduate of UC Davis School of Veterinary Medicine. After completing a Masters degree in Preventive Veterinary Medicine, he trained in Anatomic Pathology at UC Davis. John was boarded in 1994 by the American College of Veterinary Pathologists and spent one year as Chief of Service at the UC Davis VMTH. Dr. Peauroi joined the pathology staff at CVD in 1995 and from 1998 to 2000 served as Chief of Anatomic Pathology for IDEXX Veterinary Services.